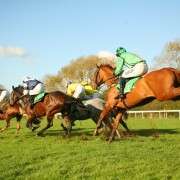 Based in Ireland, Robbie Colgan is a National Hunt jumps jockey who, having taken his first ride on the racecourse in the 1998/9 season, has worked his way up through the ranks to become an established member of the Irish weighing rooms. 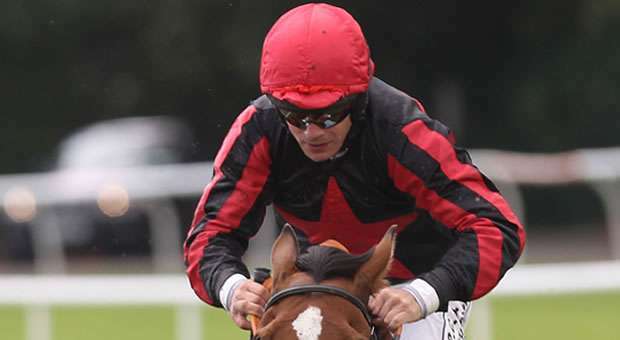 Like many jockeys, Colgan initially started off his riding career on the Flat for trainer Pat Martin but in early 1999 he took his first ride over hurdles. In 2002, riding the Oliver Brady-trained Flint Knapper, he finally got off the mark and rode eight more winners that year and by 2005/6 was riding more and more winners. 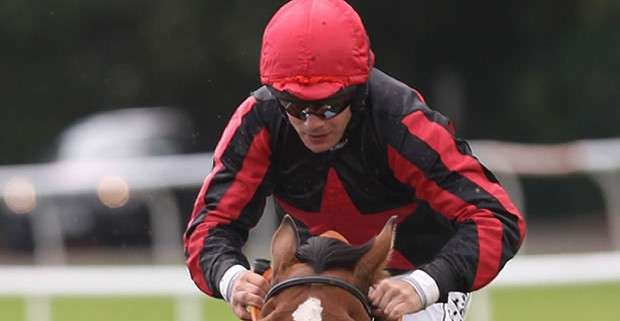 In 2006/7 Colgan became more firmly linked with the Tony Martin stable and the bigger wins started coming his way with the likes of Best World and After Midnight with the season ending well with the win on Royal County Star at the Punchestown Festival. 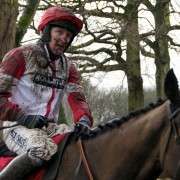 By 2008/9 season Colgan was also more closely aligned with Arthur Moore and rode Sole Bonne Femme to win the valuable William Ewart Properties Handicap Hurdle at Down Royal. 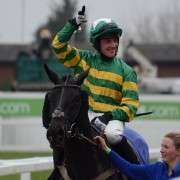 That association has continued over the years and as recently as March 2014, he won the Carrickmines Handicap Chase at Leopardstown on Pass The Hat. 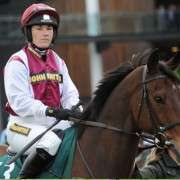 The 2014 Crabbies Grand National will be his first and it will be on board Last Time D'Albain for trainer Liam Cusack.